Around the middle of December we made a massive post on new items that were listed on Amazon, but were not in stock yet. Right at the start of 2018 loads of these items were delivered to Amazon's warehouses and are now available! Not everything is available right away (for example the Applejack keychain), most most of them are. 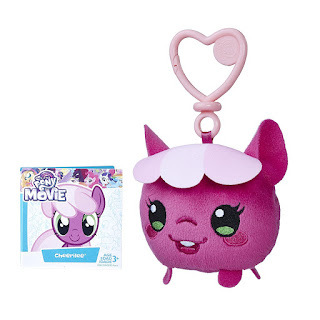 In addition to these status changes, we also saw two new keychain plush: Cheerilee and Starlight Glimmer! All listings and images can be found below. Many new Items Listed on Amazon! Plush, Brushables and more! 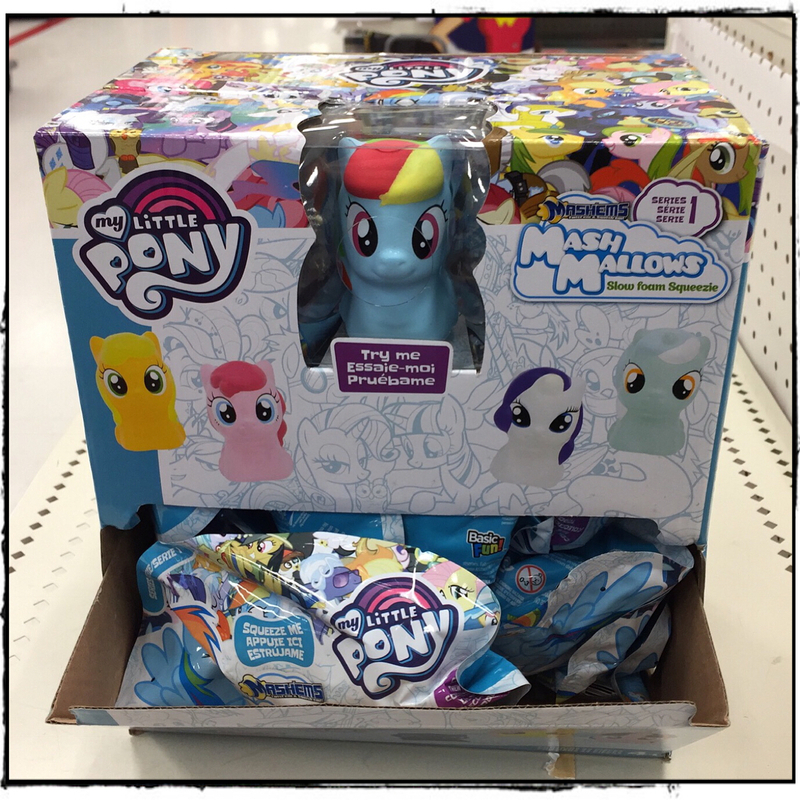 In the Store Finds series we take a look at recent findings of My Little Pony toys and merch in stores or online. 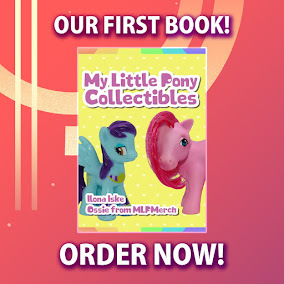 This week there's some more news on Equestria Girls reboot dolls, a Twilight Sparkle pillow, the release of magazine figures in the US and more! 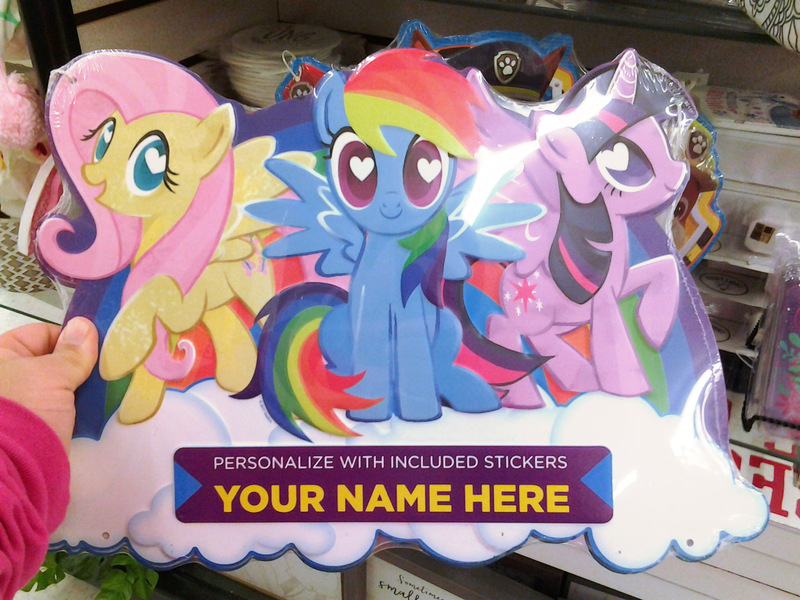 Last week we asked you whether you collect and kind of My Little Pony cards or stickers. Overall the posts are pretty even. 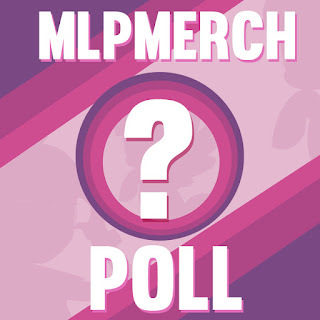 To cover the largest groups: 21% collects everything, 19% buys random packs occasionally, and 27% is not interested. Filling the gaps are some smaller groups: 4% collects only cards, 7% only stickers, 7% keeps their collection at a single pack and 14% might start their collection soon. 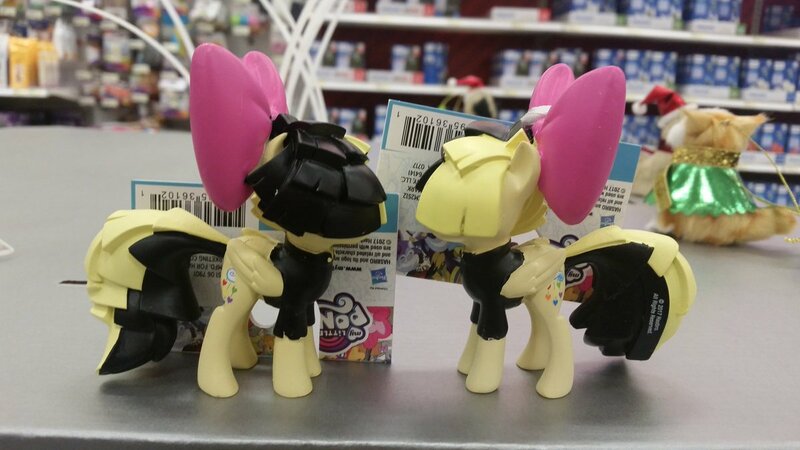 We've managed to find some new upcoming Brushables! And they are quite interesting as well. 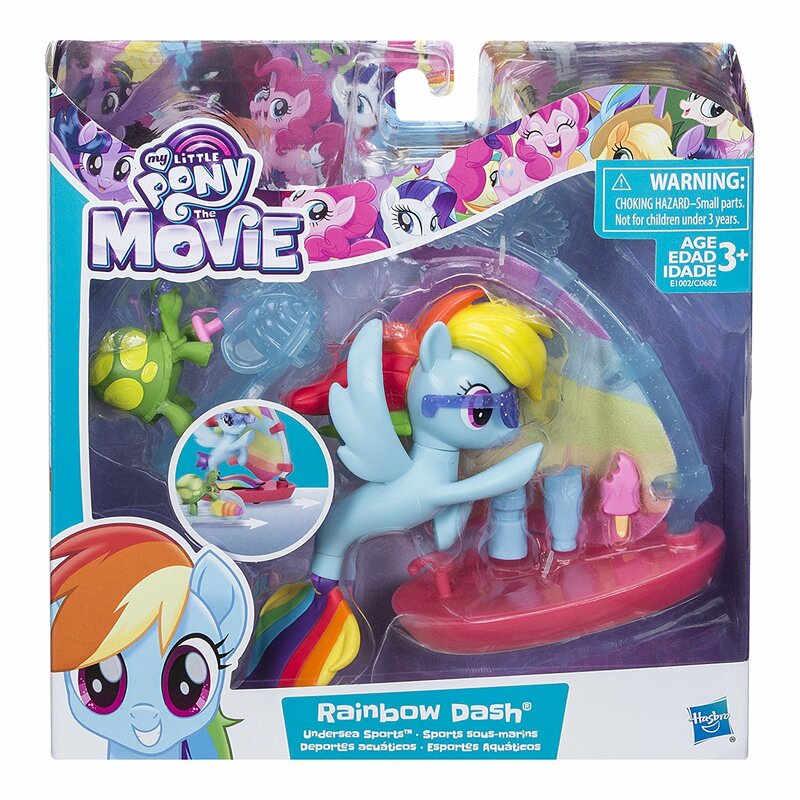 Normally we combine most store-finds into one big post every few days but this one deserved it's own post. 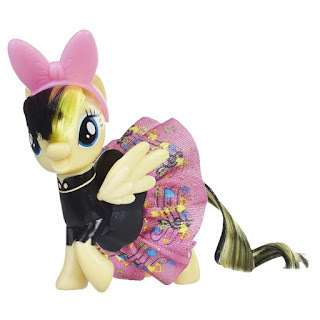 Apparently Target now sells this awesome looking Songbird Serenade Ornament by Hallmark. As most Songbird Merch this ornament is also exclusive to Target and cost $8.00. Also, talking about Hallmark ornaments. This year's Pony related ornaments are Pinkie Pie and Rainbow Dash and a Keepsake G1 Moondancer. 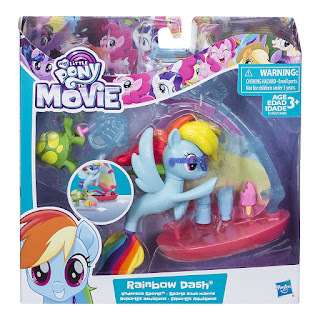 Amazon Updates Many Listings: New Glitter & Style Seaponies and More! About a month ago we spotted a lot of new Amazon Listings. Turns out that some of them have gotten some nice HQ Stock images and information. 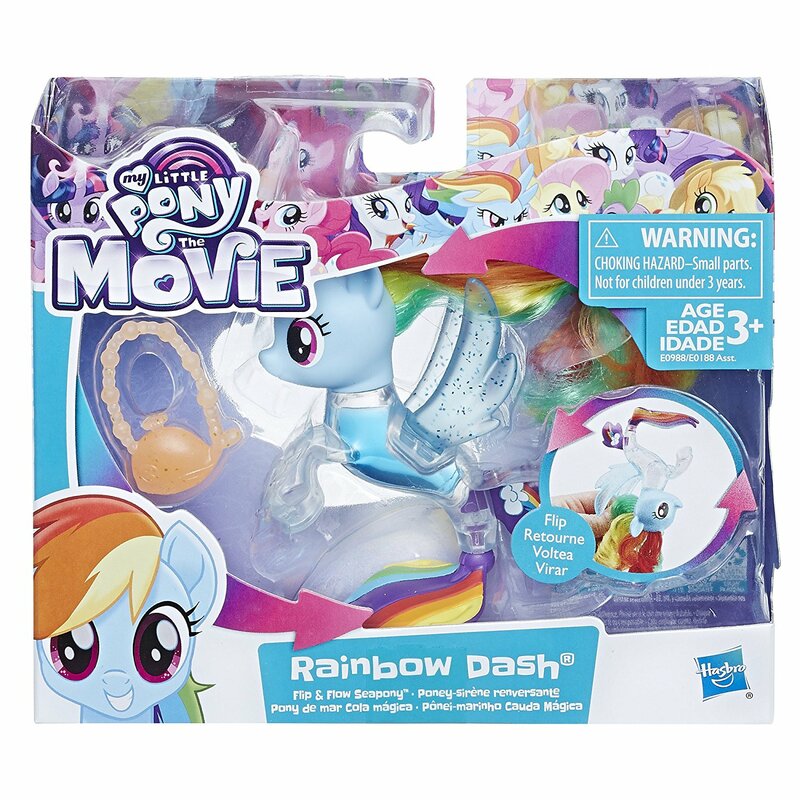 We get a look at the third wave of the All About Brushables, but we also see some brand new items like the Movie Scene Pack with Rainbow Dash as well as the second wave of the Glitter & Style Seapony brushables. 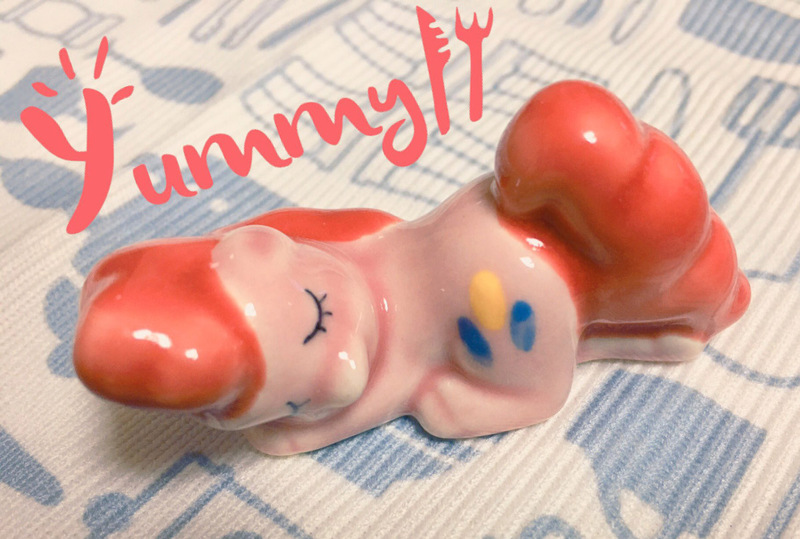 Have the information, images and listings below! No word yet on availability though. Expect them this November/December.